Upgrading your look or changing your Apple watch strap to match your style has never been so easy. 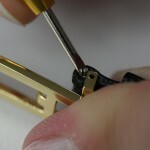 Whether you want comfort or convenience or you were not happy with the original band and just wanted a change, customizing your watch can be both fun and rewarding. 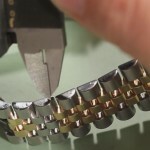 This is a very easy task for almost anyone and you can have a new strap installed in no time at all, save time and money by doing it yourself. 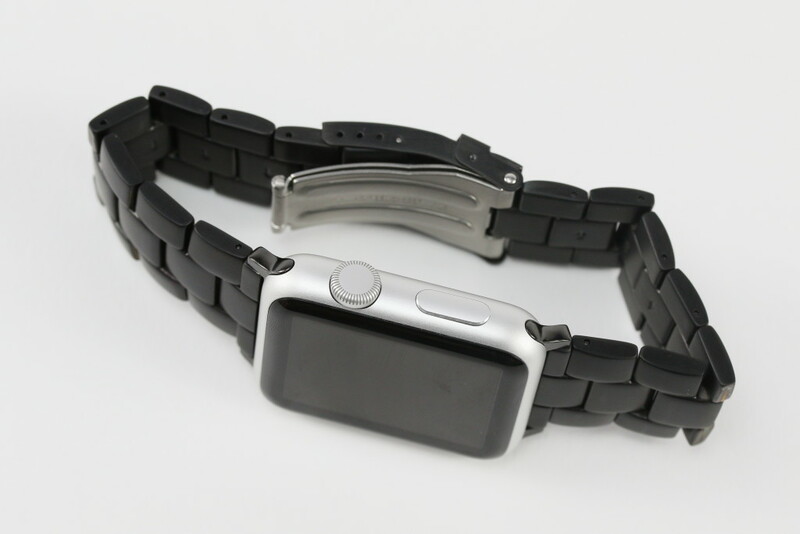 You will only need one small tool called a “spring bar remover” and the generic apple watch band adapter that allows you to attach dozens of styles of metal, leather, rubber, nylon and many more choices of replacement bands to your apple watch. You will also need a smooth, scratch-free surface to work on. 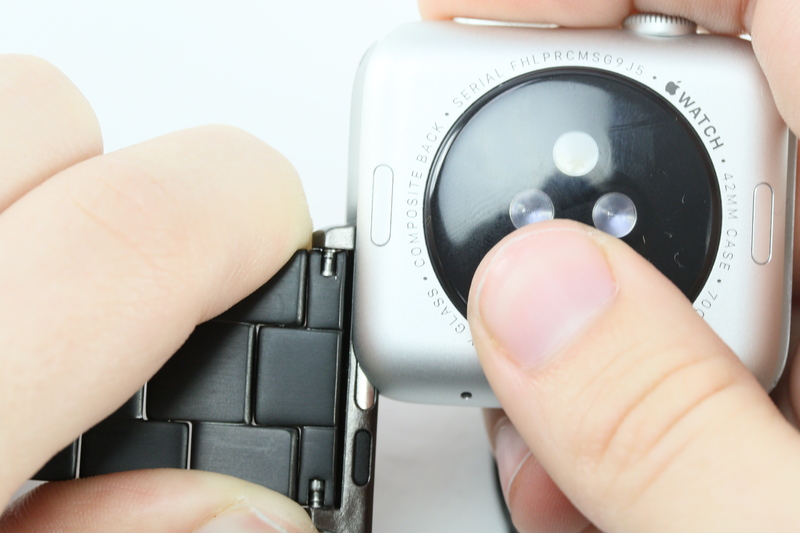 We’re going to show you exactly how to replace the band on a first generation Apple watch. 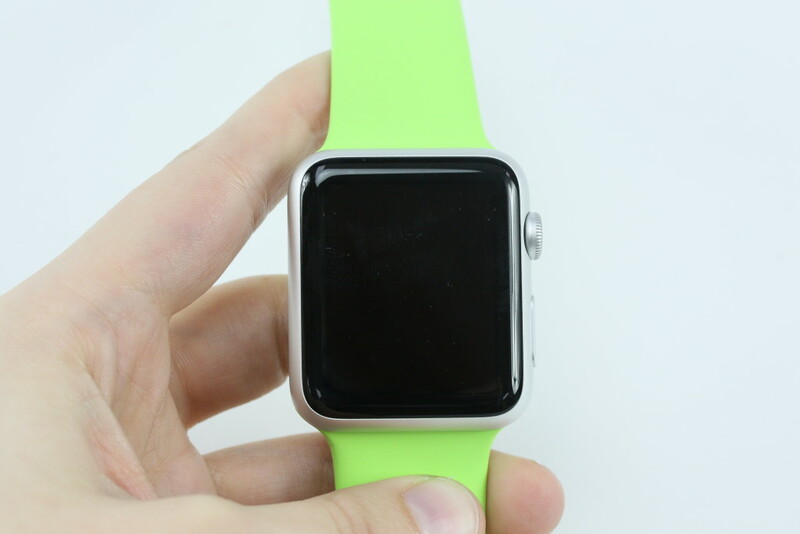 There are two sizes of Apple watches – 38 and 42mm, this size is indicated on the back of the watch case. 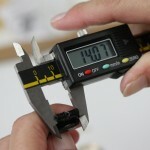 After you determine the case size you can order the correct size adapter, replacement band and even the tool from Esslinger.com. 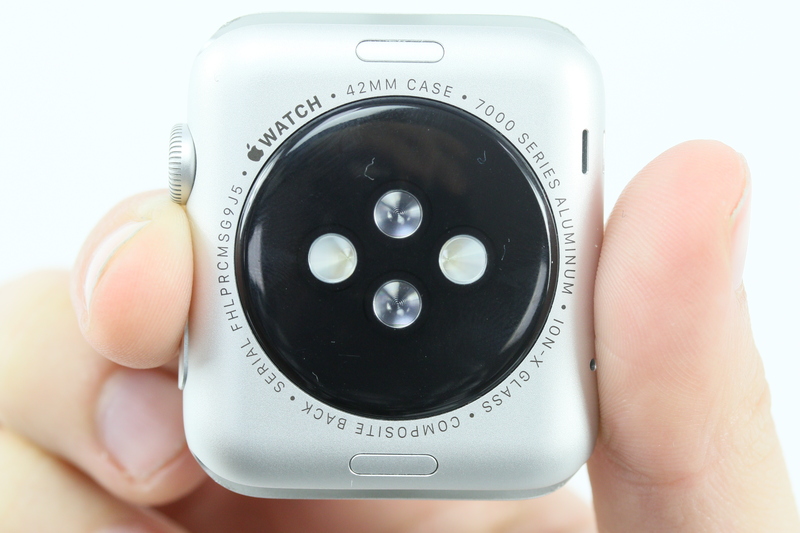 First, locate the band release button on the back of the watch case. There are 2 buttons, one centered over each end of the watch band where it sits in the case. Press this button to release the band and slide it out of the watch case in either direction. 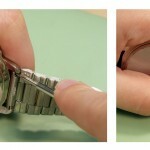 Now, with your new watch band in hand, insert the spring bar through one end of the watch band. 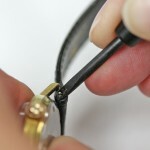 Make sure that the metal release tab on the adapter is facing down and place one end of the spring bar into the adapter. Place the forked end of your spring bar tool right above the spring bars shoulder, and compress down. While compressing down, position the spring bar into the hole of the adapter and allow the spring bar to release into the hole. 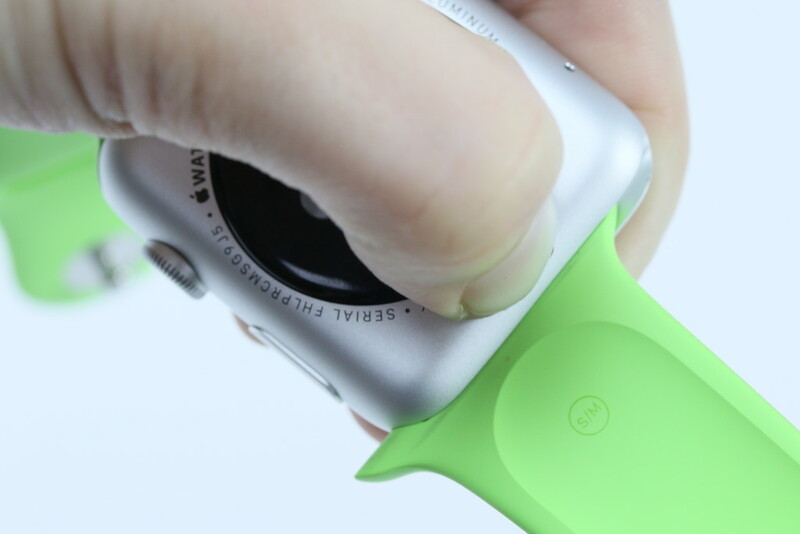 Next, attach the adapter and watch band onto the Apple watch by sliding it back into place. 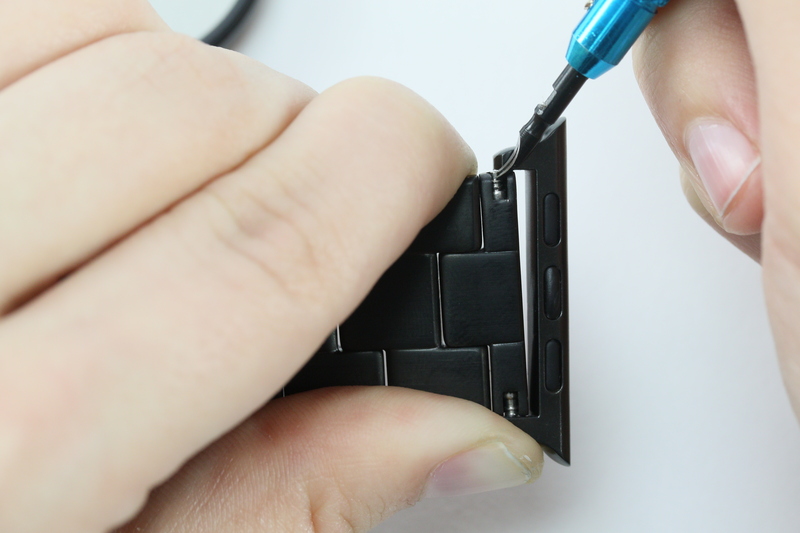 Don’t force it, if the adapter is not aligned correctly it will not go back on the watch. 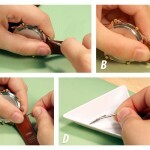 Follow the same procedure for the other side of the watch band to complete the replacement. Do it yourself and create your own custom looking Apple Watch today and show your style. 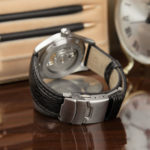 Get yours now at Esslinger.com! 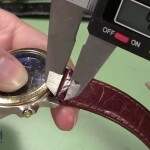 Replacing the strap of an Apple Watch is a very simple matter! I think it is not difficult!